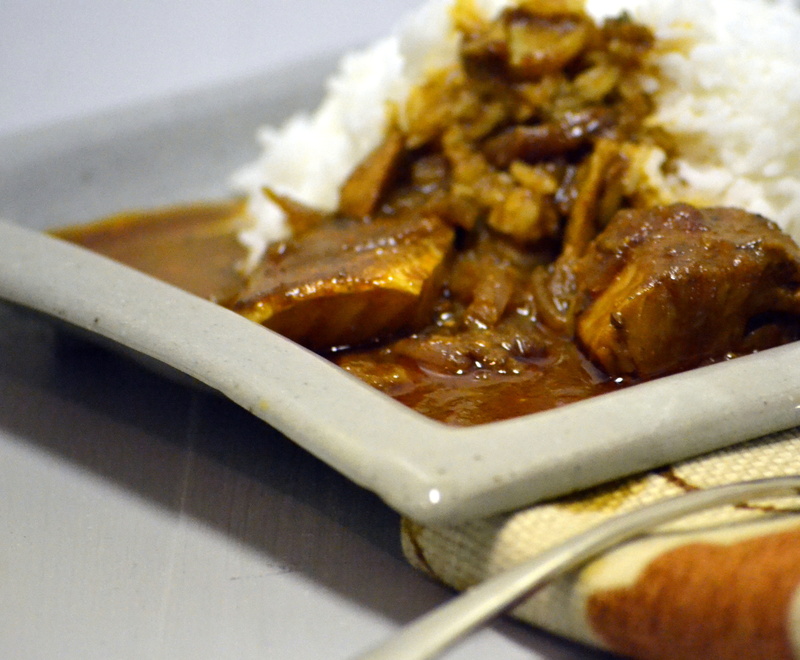 I have made several different versions of fish curry in the past few years from various sources, and this one passed the test of being simple, and yet packed with wonderful flavor (to my taste). Give it a try, and let me know how it turned out for you. Note: Depending the quantity of fish pieces used, adjust the amount of water add another 1/2 cup of water, if you fish pieces do not submerge at least 3/5 way through.